The unique flavour of Rio Mare tuna expertly combined with fragrant vegetables and in some varieties, enriched, with tasty cereal. Ready to eat at any time thanks to the stay-fresh packaging that preserves its freshness, flavour and nutritional properties with no added preservatives. 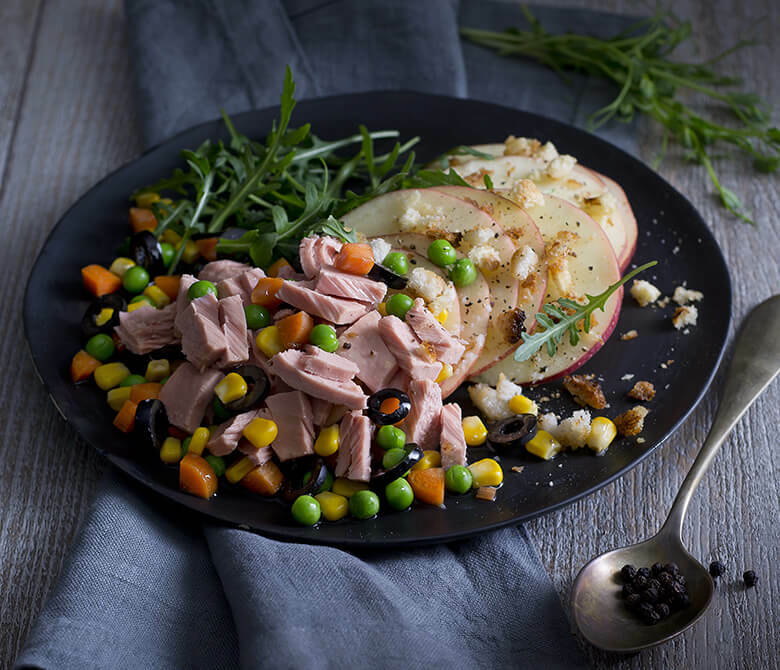 The Tuna and Sweet corn alternative is ideal for those who love delicate flavours because the intense flavour of tuna combines perfectly with the sweetness of corn, baby carrots and peas. 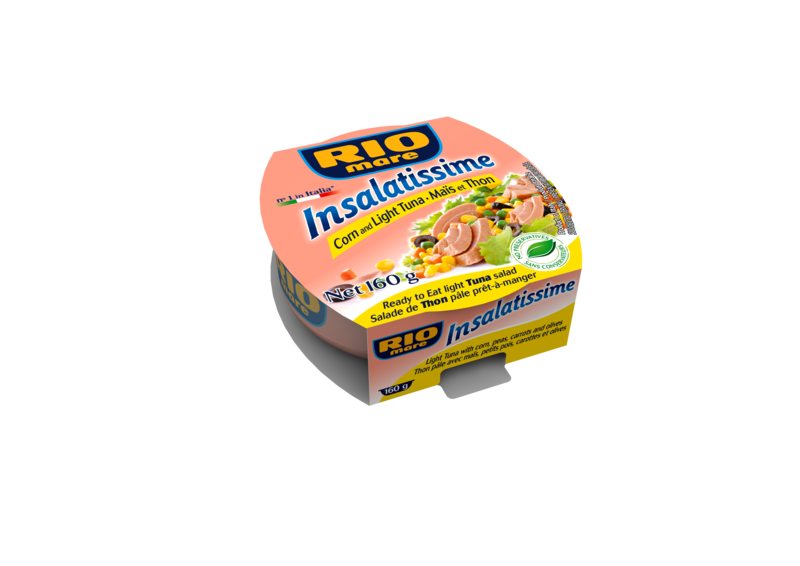 Try it on top of a salad of thinly sliced fennel and orange.